This picture is unapologetically beautiful. It portrays the picture of a father and her beloved daughter. 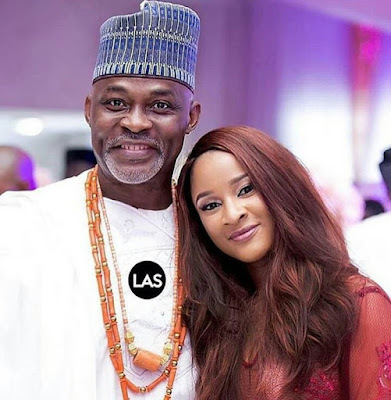 However this is our very own talented Nollywood Veteran, Richard Mofe Damijo and Adesua Etomi. They look so good in this photo.